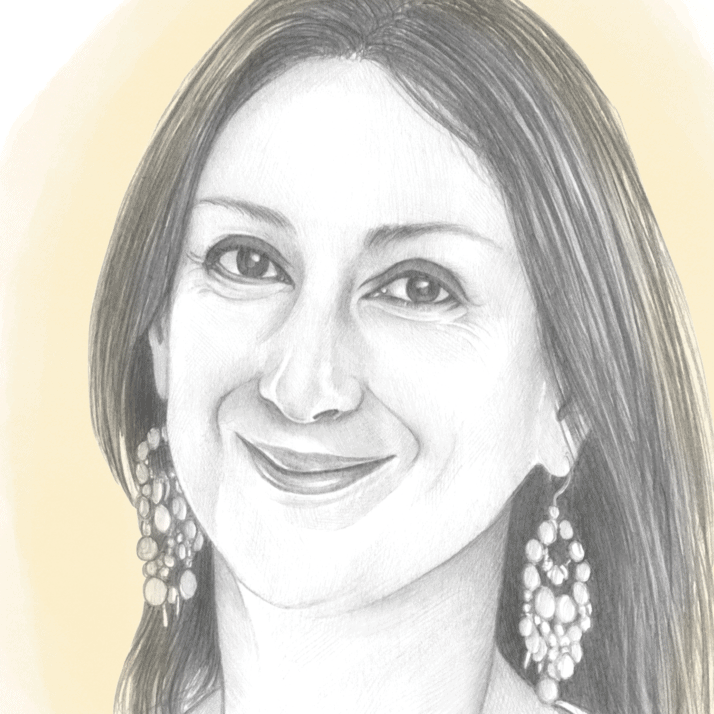 Organisations engaged as partners by the Council of Europe to promote the protection of journalism and the safety of journalists see no “credible indications that Maltese authorities are diligently investigation who planned and commissioned the killing of Daphne Caruana Galizia”. The report was authored by the European Federation of Journalists, the International Federation of Journalists, the Association of European Journalists, Article 19, Reporters Without Borders, the Committee to Protect Journalists, Index on Censorship, the International Press Institute, the International News Safety Institute, the Rory Peck Trust, the European Broadcasting Union and PEN International. 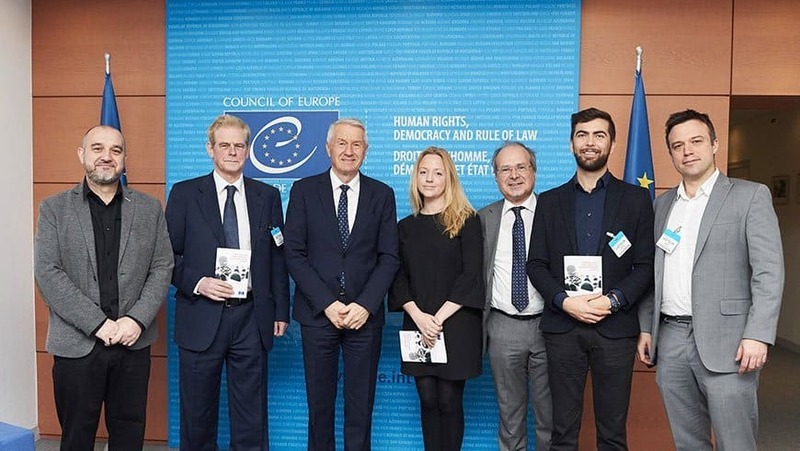 The Secretary-General agreed with the partners that strong and concerted political action from member states and the organisation is needed to reverse the trend of eroding conditions for media freedom and to improve protections for journalists.